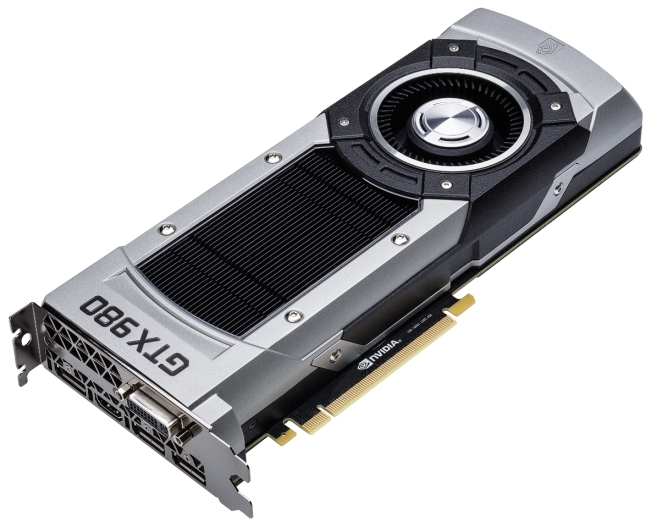 NVIDIA has announced two new graphics cards for the PC, the flagship single-GPU GTX 980 and the mid-range GTX 970. Both are based on NVIDIA’s 10th generation Maxwell architecture, which succeeds Kepler. There’s also MFAA, or Multi-Frame Sampled Anti-Aliasing, which is a more efficient form of traditional Multisample Anti-Aliasing. NVIDIA claims it offers the image quality of 4X MSAA at the performance of 2x MSAA. There are also improvements to cater to VR applications, such as VR SLI where you can assign multiple GPUs for a specific eye, asynchronous warp that reduces latency in half, and auto stereo, which improves game compatibility with devices such as Oculus Rift.